An application should always encrypt users' sensitive data, either it is local or stored on company servers, but still many popular services failed to provide fully secured solutions to their users. Cristian Dinu (DrOptix) and Dragoş Gaftoneanu, Romanian programmers at Hackyard Security Group, a private community dedicated to IT security research approaches 'The Hacker News' editorial and claimed that the Microsoft owned most popular free voice calling service Skype leaves its local database unencrypted, that puts users' sensitive information at risk. All Skype-to-Skype voice, video, file transfers and instant messages are encrypted. Though, Skype's local database is also supposed to be encrypted because it is sensitive enough, but Dragoş found that Skype leaves users’ full name, birthday, phone numbers, country, city and even full chat conversations unencrypted on the systems’ hard drive in a known location without any encryption or password. Skype is a free online service that allows users to communicate with peers by voice using a microphone, video by using a webcam, and instant messaging over the Internet. Due to its worldwide popularity it was acquired by Microsoft Corporation on May 2011 for US$8.5 billion. Dragoş claimed that private information of skype users is stored in such a way that anyone with access to the device can see the private chats, usernames, phone number etc and use them for any purpose. Unencrypted data is obviously a loophole for cyber criminals and the Skype's unencrypted database also displays users’ location information such as country and city, which could be considered a jackpot for unsavory hackers. While chatting with his friend 'Cristian Dinu' on Skype, Dragoş noticed a folder in his Linux home directory that contains a database file, called main.db, created by the Skype software. Using SQLite utility, Dragoş connected to the unencrypted Skype database and found Skype user account related information in plaintext under different tables. The Account table contains the basic information of the user such as skypename, fullname, birthday, country, city, mobile phone numbers, emails from Accounts, etc. Another Table labeled 'CallMembers' stores the information about when and whom user called. The 'Contacts' table stores the user’s friend list along with skypename, fullname, and some interesting columns, such as birthday, country, city and phone_mobile. The most surprising table came out to be the 'Messages' Table that stores the users' chat conversations in complete plain text format. Even some tables regarding video calls and SMSes sent also reveals users’ personal data. A flaw in the popular voice calling and messaging service may have left its Millions of users vulnerable to the attackers by storing the data in such a way that anyone can read it. 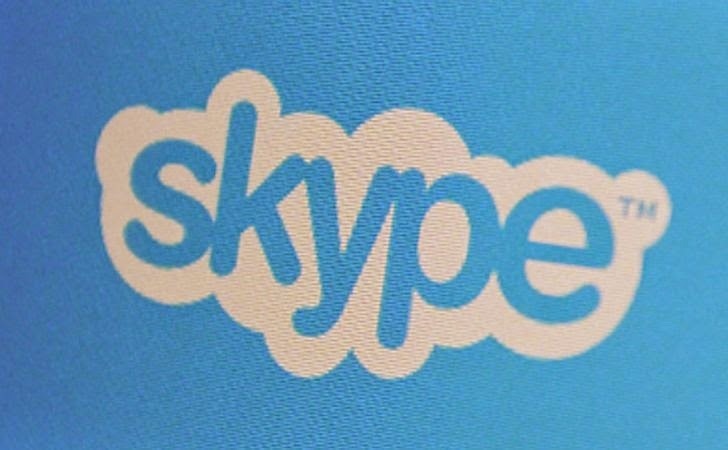 The users’ details are kept inside one of Skype's database files buried within the file system, but anyone could see it if they had access to users' device and knew where to look. It is quite easy to steal the history files and with the help of some special software one can view all the history without your Skype password. The researcher tested this on the Linux based operating system but later it was found that the application makes the same files on every operating system. Dragos advised users to remove the content of main.db every time they close Skype application and also provided a Linux based script to remove main.db automatically, which users just need to make it run on every startup. Users are advised to store their Skype profile files on the encrypted volume or in the encrypted container. This is an example of poor software development practices. Microsoft should take proactive steps to ensure the privacy of users data.